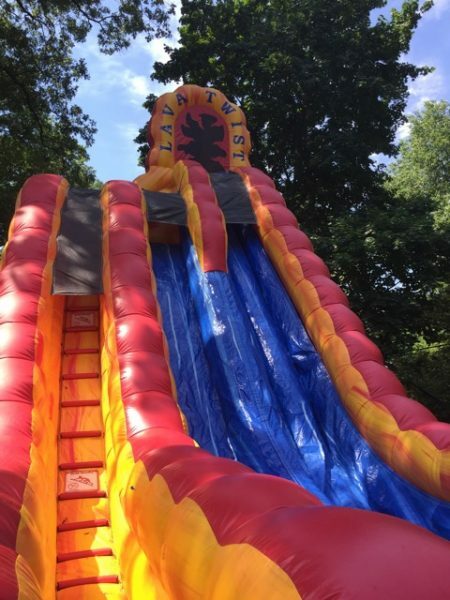 The 27ft. 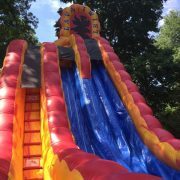 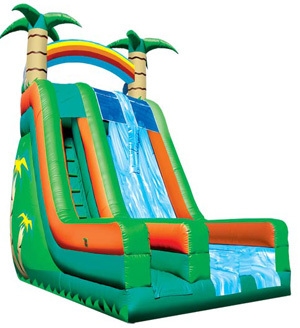 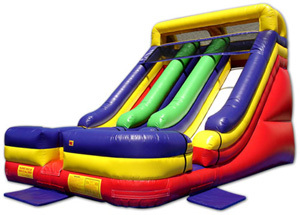 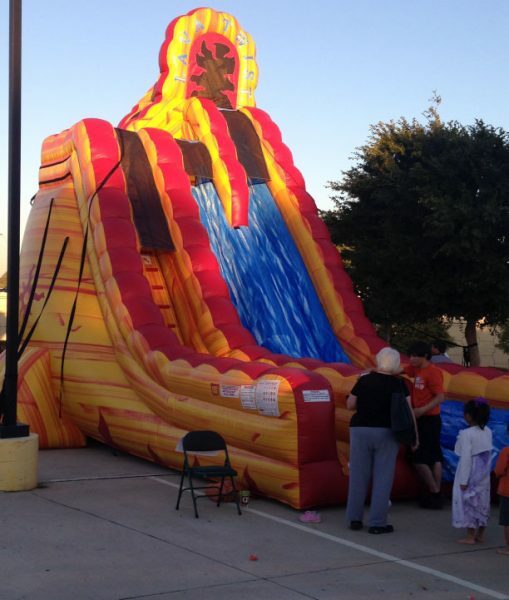 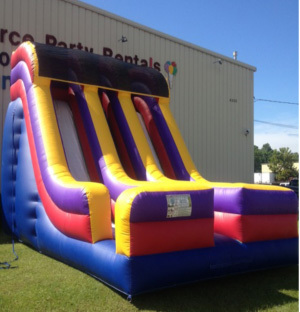 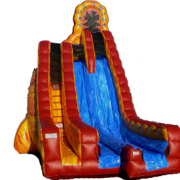 Lava Twist is just another Giant slide in the line of fantastic products from Fun Source Rentals. 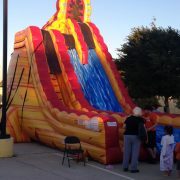 The Lava Twist starts with a race atop and then speeds up and around an exciting twist that propels you down the slide. 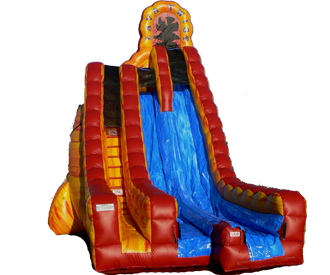 You cannot go wrong if you choose the Lava Twist! 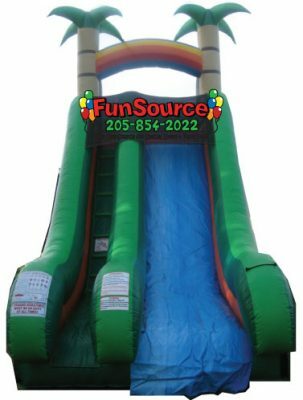 !– requires Two 110 volt dedicated lines.